Ever wondered how other sellers get their advertisements on the sidebar under your product’s “add to cart” option? Well, the answer is straightforward – Amazon Product Display Ads. 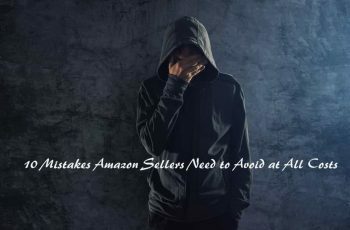 When it comes to AMS (Amazon Marketing Services), Amazon product display ads play a key role in boosting the sales, increasing the visibility, and bringing the brand to the limelight. The ideology behind this is to target relevant product categories and interest groups. However, only vendors can create these ads. 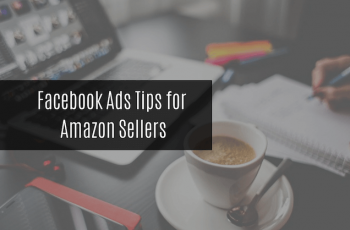 Unlike Amazon’s Headline Search Ads or Sponsored Ads, which are exclusively designed to target the customers for specific search terms or keywords, Amazon Product Display Ads aim mainly on “shoppers interest” or “specific products“. Let’s understand the key strategies behind this ad model deeper and unveil how brands drive more sales with it. What are Amazon product display ads? Where do amazon product display ads appear? 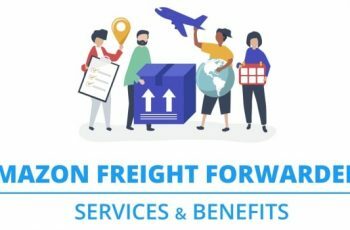 What are the benefits of Amazon display ads? 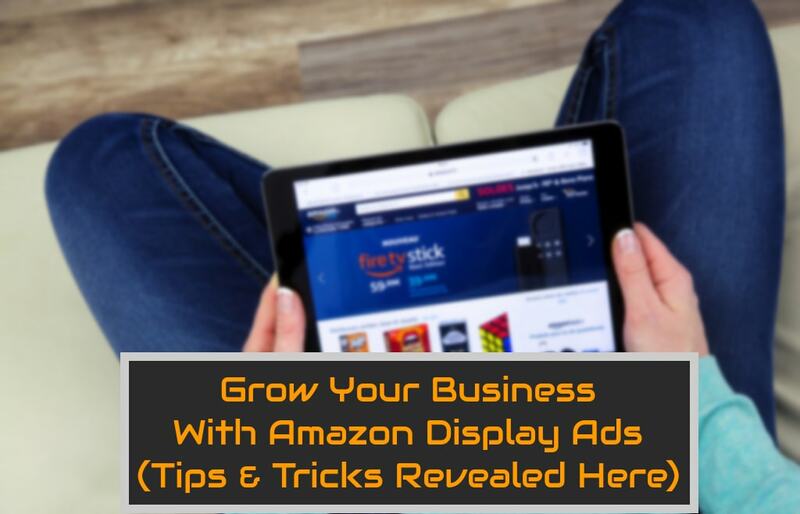 Why should you use Amazon product display ads? How to set up display ads properly? How to create product display ads on Amazon? 1.What Are Amazon Product Display Ads? The Sponsored Product Display Ad shows up in the sidebar right underneath Amazon’s (or your competitors) add to cart button. Let’s put it in a simple way. 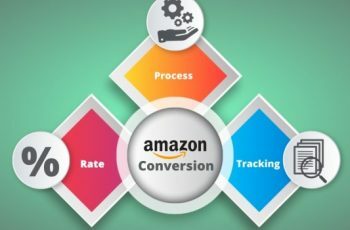 Assume Amazon PPC advertising as sniper rifles – it places keyword-based content exactly at areas where the probability of conversion is high. Display ads are efficient, and consequently, the CPC for such search ads are expensive. Display ads are more like shotguns – less accurate but spray broad enough to strike something. 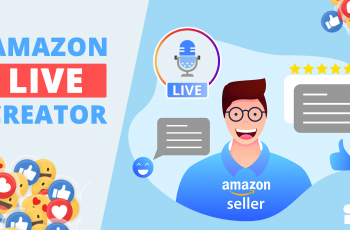 Since sponsored amazon product display ads have high impressions, it reaches a wide range of customers a lot of people and makes it an incredible option for branding. Though the ad conversion rates are considerably low, the cost is also lower. Rather than charging for a click, a display ads charges by CPM. The concept behind this is to bring the product(s) in front of a diverse customer base who may be fascinated by purchasing eventually. These ads are basically interruptions, hoping to grab the interest of people who aren’t involved in any active purchases on Amazon. 2.Where Do Product Display Ads Appear? The Amazon product display ads generally appear on the right sidebar under the “add to cart“ button. These ads are frequently confused with items that appear on the “Frequently bought together” section. However, they are not. 3.What Are The Benefits Of Sponsored Display Ads? You can advertise individual products to a broader audience. It helps you to create targeted advertisement campaigns. Display Ads brings traffic to the detailed product page. It lets the seller control his/her budget and bids. It also assists in tracking the performance of ad campaigns. Allows sellers to select the placement for ads precisely and target based on customer interests. It features a robust dashboard to help gauge clicks, impressions, sales, considerations, and much more. You can adjust and modify the bids and target the audience. 4.Why Should You Use Product Display Ads? 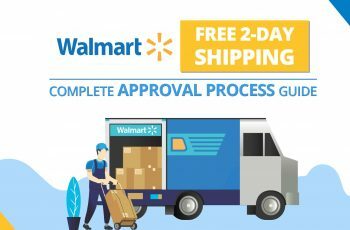 This type of advertisement directs shoppers to your site. Since you get to control the bids, budget, and branding, these ads give an opportunity to provide shoppers with a tailored experience. Furthermore, people who buy from your website directly become your customers, with all the necessary data you need about them. This opens up a chance to advertise relevant products to them in the coming time. 5.How To Set Up Display Ads Properly? 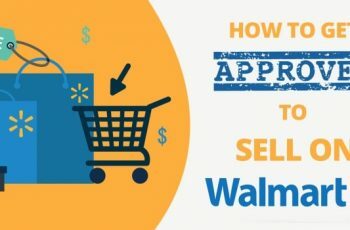 With this, a detailed description of the product is required so that customers find it easy in making a buying decision. To you, “Amazon product description“ might seem common but this is where the secret lies. This is one the most important and distinguishing features that can help convert clicks into sales. So, make sure that the potential buyers are informed about the products in a better way. 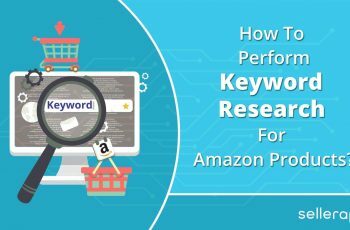 With product ads, Amazon allows a maximum of 5 keywords to target for every product that you want to advertise. While selecting keywords, pay attention to what customers search and ensure to use key terms. 6. How To Create Product Display Ads On Amazon? Product Targeting: If you choose this, you can manually choose what products to target (say, for instance, you might want to focus on competitors’ products). Besides this, you also get to aim your own products but do this only if you promote complementary products (for example, promoting lenses for a camera). Interest Targeting: If you choose this, it automatically targets based on shoppers interests. This doesn’t work well from a sales point of view but is a great option for brand marketing. It doesn’t matter what type of targeting mode you choose, you need to pick the ideal product that you want to advertise. Note that Amazon allows only 1 product to promote with a Product Display Ad (PDA). Type the product’s name on the search box and choose it for your ad campaign. You can even use the product’s ASIN. Target By Product: Search the product that you want to promote for and include them in the campaign. 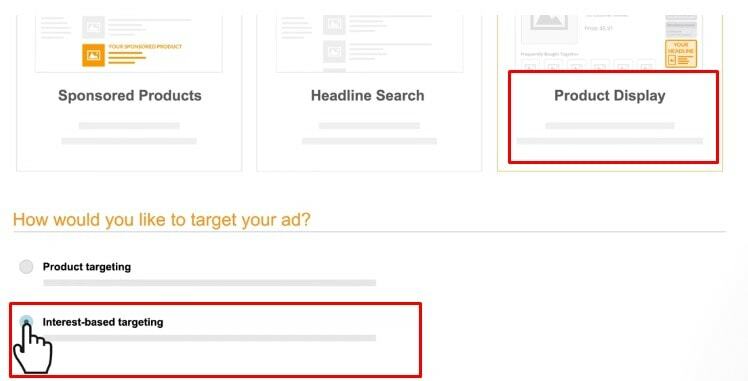 With this option, you can set the targeting either narrower or broader by checking the box named – Expand targeting to other closely related products (recommended). Target By Category: This type of targeting is automatic and targets complete product categories on Amazon. Note: You cannot aim at the product page, which you are promoting. Campaign Name: Give a name that can be easily recognized. This is important when you are running multiple campaigns. This cannot be changed once you submit the campaign. 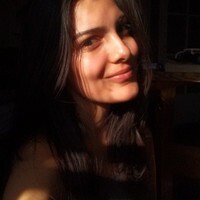 Therefore, give it properly the very first time. CPC (Cost Per Click) Bid: Give the amount that you wish to pay for every click. This is the only place where you will set your bid because, with display ads, you do not bid or proffer for keywords. Budget: PDA lets you either set campaign budget or daily budget. In the daily budget, there is an option to choose the date range for the campaign whereas in campaign budget, with this date option, you also get to set the ad campaign with two additional features: deliver evenly / deliver as soon as possible. Headline: Come up with a creative and attractive ad copy. You can use a maximum character of 50 by following Amazon’s guidelines so that the ad is not rejected. Product Description: Though there are no limitations on the number of characters that you use, only some part of it becomes visible. Therefore, it is vital to not only describe your product precisely in the first few words but also be compelling enough for a shopper to click it. Brand Logo: Upload your logo. This will be displayed next to the product. The display ad that you have just created can be previewed in 9 different formats. Though you cannot get to choose what size to make it appear with, you can certainly control it with your bid and the budget that you have added. The logic is simple. If your CPC and budget are higher, the probability of your ad getting a predominant space is higher as well. Since you are putting your money and efforts into it, it is better to review your campaign properly before launching it because once submitted, you cannot change it. At the running stage, Amazon gives extremely little options to change. So, there is no much room for modification. Amazon reviews your campaign and approves it within 3 business days if it meets Amazon Ads Policy guidelines. Once your ad is approved, it will be live automatically. Unlike other CPC ad models, Product Ads give the option to set the budget on a daily basis and helps you check your spending. Such features not only prevent traffic spikes but also moderate your everyday Amazon PPC budget. In short, you can test the waters before diving in. You can determine the amount to be allocated for your advertising campaign.